Tipperary look set to appeal Mark Kehoe’s sending off in the All Ireland Under 21 semi final last night. The game, which the Premier won by 6 points, wasn’t without controversy as Galway saw red twice – once in each half. The first went to Brian Concannon for an off the ball incident, and the second to Cian Salmon for retaliation against a synical tackle. 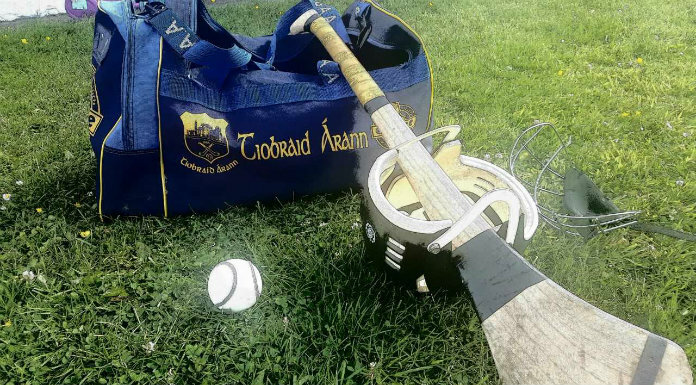 Tipperary’s Mark Kehoe also saw what looked to be a harsh red for a clash with the Tribesmens keeper – however, it resulted in his replacement.